Don't miss out on Early Bird Registration for our Mosaic Conference! REGISTER BY SEPTEMBER 20TH to get the Early Bird Registration rate for the "Pennsylvania's Healthcare Mosaic Conference"! If you are interested in hotel accommodations, please see the information provided below and MAKE YOUR RESERVATION BY MONDAY, SEPTEMBER 19TH! Please make your reservations BY MONDAY, SEPTEMBER 19TH. Join the College of Nursing Alumni Society in presenting the 2016 Shirley Novosel Distinguished Nursing Alumni Award to Carolyn Castor Garver '86, RN, CRNP, M.S.N. A breakfast buffet will be provided free of charge. This is a wonderful opportunity to network and honor this year's Novosel Award recipient. RSVP to conalumni@psu.edu or 814-863-4039 with your (1) name at graduation and (2) graduation year. The Novosel Award was established in 1996 in memory of Shirley Novosel, a past president of the Penn State Nursing Alumni APG (Affiliate Program Group), now the Nursing Alumni Society. It is presented annually to an alumnus or alumna who exemplifies the spirit of nursing and the College of Nursing's ideals and philosophy; is currently active in the nursing profession; and demonstrates a caring, professional style and a commitment to the profession. The deadline to submit an abstract for the Nurse Diversity Council Conference in October is fast approaching. If you plan to submit abstracts for a poster presentation at the conference, do so by this Monday, August 15th at 5:00pm! Please find below the Conference Objectives and Abstract Requirements. Registration is now live! Please send around to your networks. We look forward to showcasing your initiatives that address health inequities and improve cultural competencies in the field. Please email paaction@nncc.us with any questions. Our Nurse Diversity Council Conference in October is around the corner! Please note that we have extended the deadline to submit abstracts for the poster presentation to August 15th at 5:00 PM. MD Magazine(R), the leading online and print source of physician news, conference coverage and peer-to-peer discussion, has added the Duquesne University School of Nursing to its Strategic Alliance Partners (SAP) program. 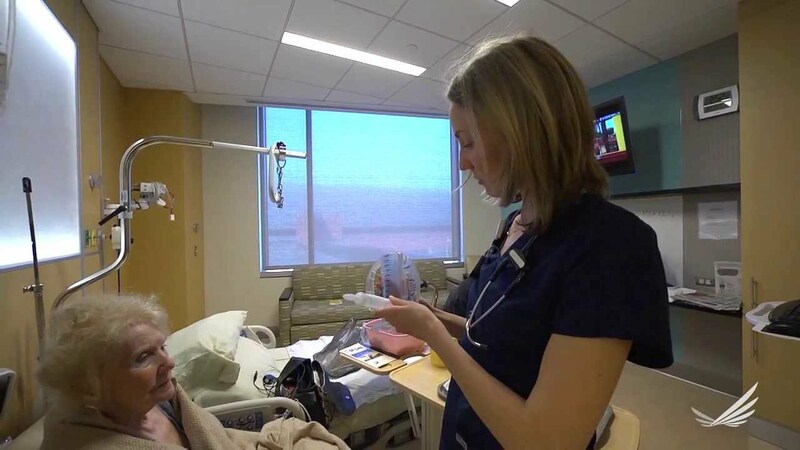 Duquesne University MSN FNP student saves a life on her wedding night!